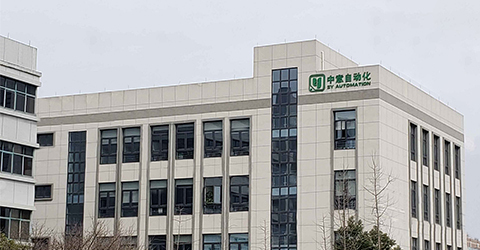 Over more than 20 years of “know- how in packaging” in every aspect of your project, Hangzhou Zhongyi Automation Equipment Co. (ZY Automation) is an ISO (9001:2015) and CE certified enterprise that provides innovative packaging and processing technologies for the medical and food industries. We specialize in manufacturing equipment for a wide range of industrial applications, including disposable medical instruments and medical dressings, as well as processing equipment for automatic feeding and loading. Our company operates from two facilities in Hangzhou and Deqing, spanning 14 acres in total. We have an established complete quality assurance system to ensure our products are made accurately to your exact specifications and requirements. We also maintain strict safety standards for both our own employees and all equipment we manufacture.